According to the Masimo website, Masimo is “a global medical technology company that develops and manufactures innovative noninvasive patient monitoring technologies, medical devices, and a wide array of sensors. We believe that Masimo SET® helps clinicians monitor in excess of approximately 100 million patients in healthcare settings around the world, and is the primary pulse oximetry technology at 17 of the top 20 hospitals listed in the 2017-2018 U.S. News & World Report Best Hospitals Honor Roll. PPAHS asked Masimo to answer the questions that we posed to manufacturers of continuous monitoring devices. PPAHS questions are in blue. Masimo’s answers are below in green (provided March 13, 2018). These answers have been prepared by Steven J. Barker, PhD, MD; Chief Science Officer of Masimo Corporation. All links were accessed July 18, 2018. What physiologic parameters of the patient does your device monitor for? What evidence is there that your device provides a reliable and early indicator of deterioration of the patient’s condition or decline? What is the target population for your equipment? Is there a patient condition, clinical unit, or area that you believe that your device provides an earlier indication of patient deterioration vs. your competitors? Studies done at DHMC [Dartmouth-Hitchcock Medical Center] show effectiveness of SafetyNet when used to continuously monitor patients in post-surgical units and medical units. Reducing Adverse Events and Patient Deaths – Have your customers experienced a reduction in serious adverse events (“near misses”) or patient deaths using your device? This may be evidenced by a reduction in use of naloxone, decreased transfers to the ICU, reduction in length of stay, etc. Yes. Significant reductions in rapid response team activations and ICU transfers were observed in an 11-month evaluation of Patient SafetyNet on a post-surgical unit. Rescue events decreased 65%, from 3.4 to 1.2 per 1,000 patient discharges, and ICU transfers decreased 48%, from 5.6 to 2.9 per 1,000 patient days after implementation. Results drove expansion of the use of Patient SafetyNet to other care areas. Since expansion, no patients suffered irreversible, severe brain damage or died as a result of respiratory depression from opioids over a 5-year period. How is your device connected to the patient? What patient feedback have you had regarding use of your device? Have there been any patient recommendations for improvement? Have these recommendations been included in your device design. Product enhancements are handled and reviewed and assessed internally. Select product enhancement ideas have been incorporated where practical. Does the monitor alarm at the bedside only or is it centrally monitored? Have clinicians using your device experienced an increase in the number of alarms sounding? Identify the number or percentage of alarms in terms of criticality. What advice do you provide your customers to help distinguish between actionable and non-actionable alarms? Training on all aspects of the device are provided upon installation. The devices and systems are customizable to adjust alarm limits to meet hospital standards. Interoperability – Does your device interface with other technologies, such as EHR or other monitoring devices? Yes, both the bedside monitors and SafetyNet central station are ICSA labs certified to communicate using IHE profiles. The SafetyNet system can be interfaced to HL7 based Patient Data Management Systems (e.g. EHR, EMR, AIMS, etc.). Both bedside devices and SafetyNet central station are Cerner iBus certified. These technologies will also connect to existing middleware technologies such as, Nanthealth and Capsule. The bedside devices also have an open interface for development of connections via a third party. Engineering/Design – Did the design of your device include input from human factors engineers, clinicians, or hospital biomedical department? If so, what was that input and how did it affect the marketed version of your device? Recalls – Have there been product recalls of this equipment? If yes, when, what were the key safety issues, and what was the resolution? No, this product has not been recalled. Training – What training, on-going staff education, equipment troubleshooting, and other assistance do you provide your customers to ensure their use of your device is kept up-to-date and state of the art in terms of high quality patient care delivery? Masimo provides on-site training and 24/7 technical support via phone standard with all equipment purchases. Install Base – In North America, approximately how many patients are monitored each day using your monitoring equipment? Masimo technology is used in all care areas where pulse oximetry is necessary, including in all of the above mentioned areas. Masimo SET is the primary pulse oximetry technology at 17 of the top 20 US hospitals as listed in the 2017-18 US News and World Report Best Hospitals Honor Roll. What is the cost per patient per day to monitor with your equipment? Is there a specific ICD 10 code or bundled payment code which applies to your device? Pricing and reimbursement varies based upon a variety of factors. Have your customers seen a return on their investment? (please specify parameters for measuring ROI). Based on the Taenzer et al study, “Postoperative Monitoring – The Dartmouth Experience,” the financial impact from the implementation of the patient surveillance system (Patient SafetyNet) resulted in annual opportunity cost savings of $1.48 million. 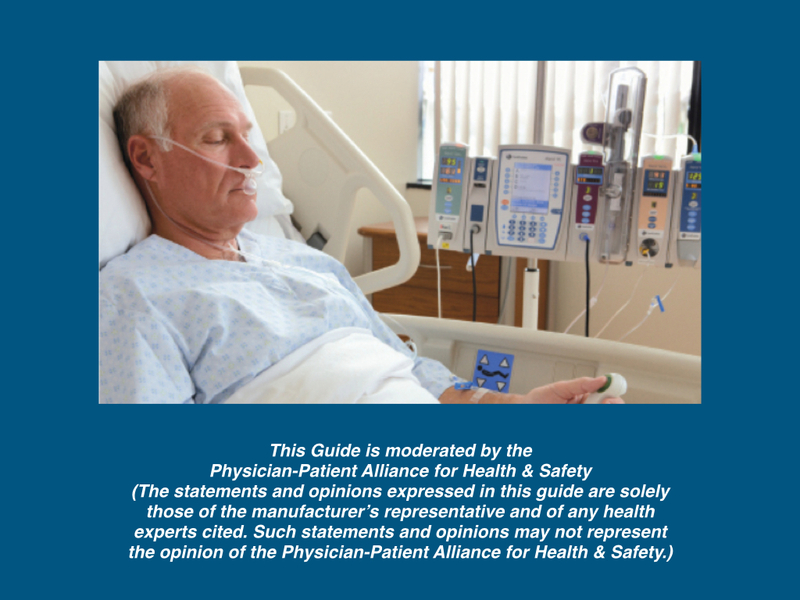 This Guide is moderated by the Physician-Patient Alliance for Health & Safety. The statements and opinions expressed in this guide are solely those of the manufacturer’s representative and of any health experts cited. 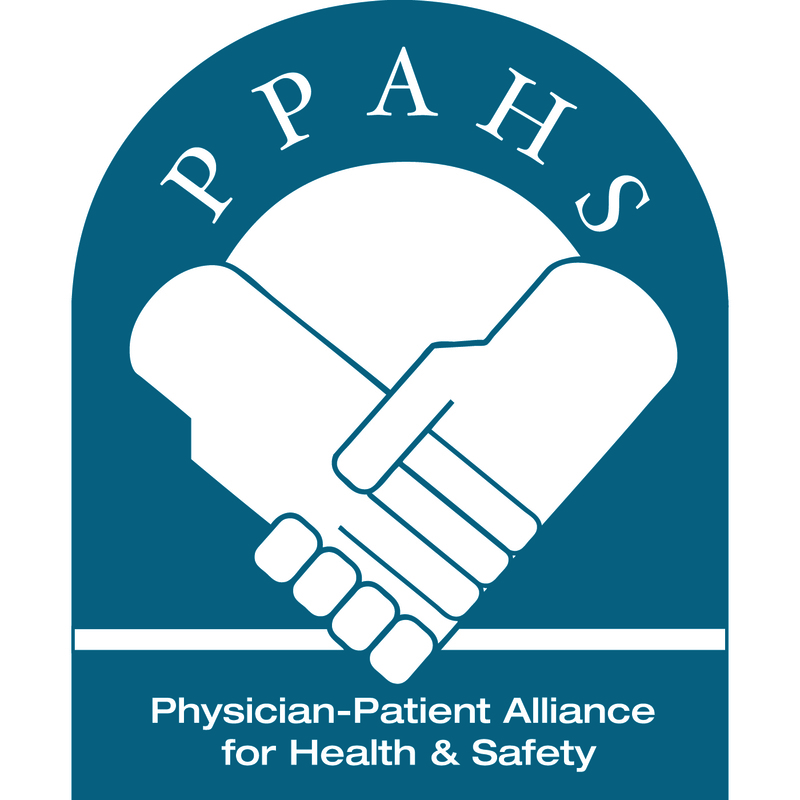 Such statements and opinions do not represent the opinion of the Physician-Patient Alliance for Health & Safety, its staff or its board of advisors.